As the warmer weather approaches my mind always turns to thinking about what more I can do to save money and cut my energy bills. I like to be super frugal and use a lot less energy during Spring and Summer so I can afford to use a little more during the Winter months. If you have a family then you will know that one of your highest energy costs comes from washing and drying your clothes, towels and bedding. 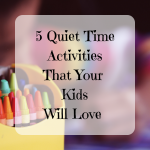 Even more so if you have babies and toddlers who require several outfit changes a day. 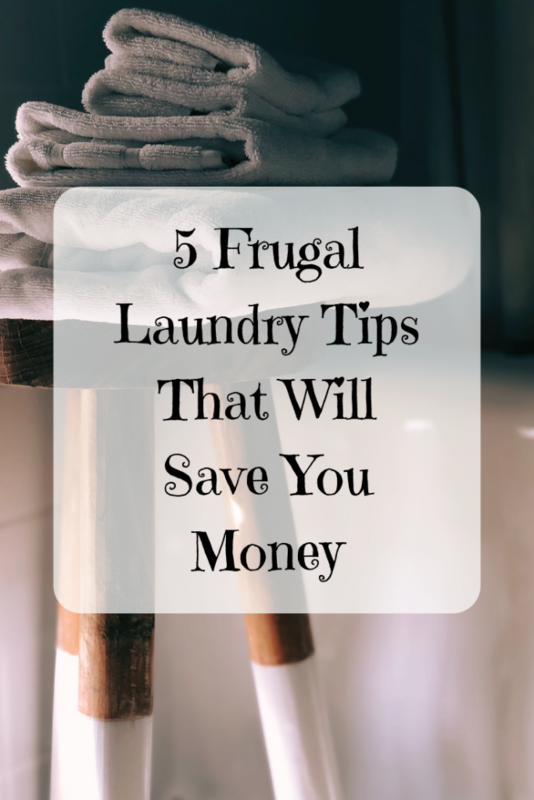 I’ve written five frugal laundry tips that will save you money, they are super simple to implement too. Before you toss those clothes in the laundry basket ask yourself if they could be re-worn. Do the sniff test if you must. Not only will this cut your wash loads in half it will also prolong the life of your clothes. Over washing can cause damage to the fibres and fade colours quicker. This is such an obvious one, but only wash when you have a full load. If you need to wash something urgently and only have a small load then make use of the speed wash cycle on your washing machine. It’s time to get the manual out and learn what those numbers and symbols mean. 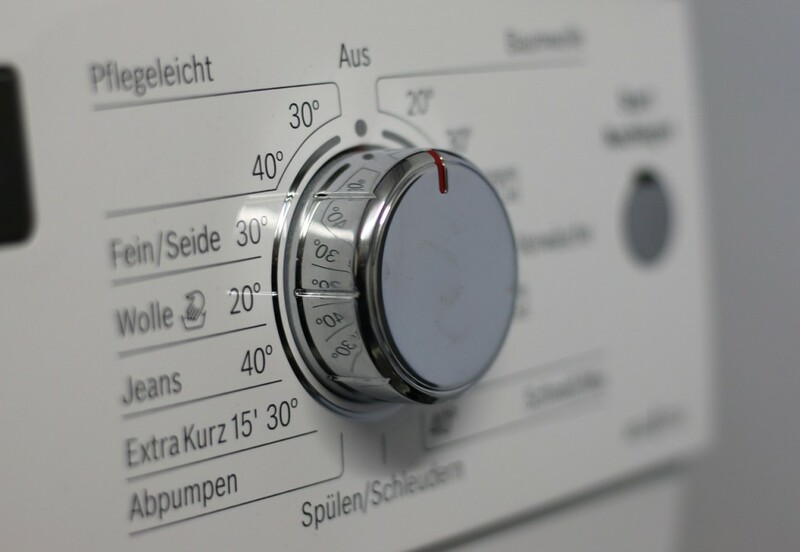 You could be wasting so much money by using the wrong cycle on your washing machine. Also turn the temperature dial down. Unless you are washing a heavily soiled load then 30 degrees will still get your clothes clean. Some washing detergents will work just as efficiently at 20 degrees too. I have never been brand loyal when it comes to detergent. I always check out the offers before I go shopping. Don’t dismiss the store brand detergent it’s often just as good and only a fraction of the price. Take the dose that the manufacturer recommends then half it. You don’t need half as much detergent as you think you do. 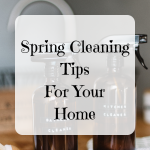 Your clothes will be just as clean and your detergent will last twice as long so it’s a win-win situation. Even better you could ditch the detergent and use something more eco-friendly and money saving like soap nuts or a laundry egg instead. Of course the most obvious solution to cutting laundry costs is to line dry outside in the fresh air. I’m a huge fan of this method but living in rainy England means that sometimes using my tumble dryer is unavoidable so I try to use it sparingly and more effectively. Make sure you always remove the lint from the lint trap inside your tumble dryer. Leaving it to build up reduces the warm air flow around the clothes which increases the drying time. 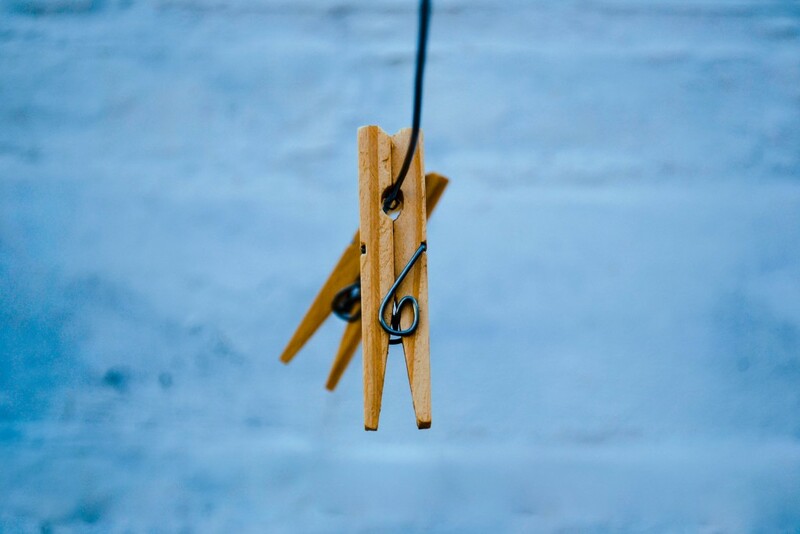 This is such a simple tip that will help your tumble dryer work more effectively. Also make sure you shake out your clothes (especially socks) before you put them in the dryer. There’s nothing worse than finding a wet rolled up sleeve in a pile of dry clean washing. I place a dry towel in my dryer with wet washing it does work on cutting down drying time ! 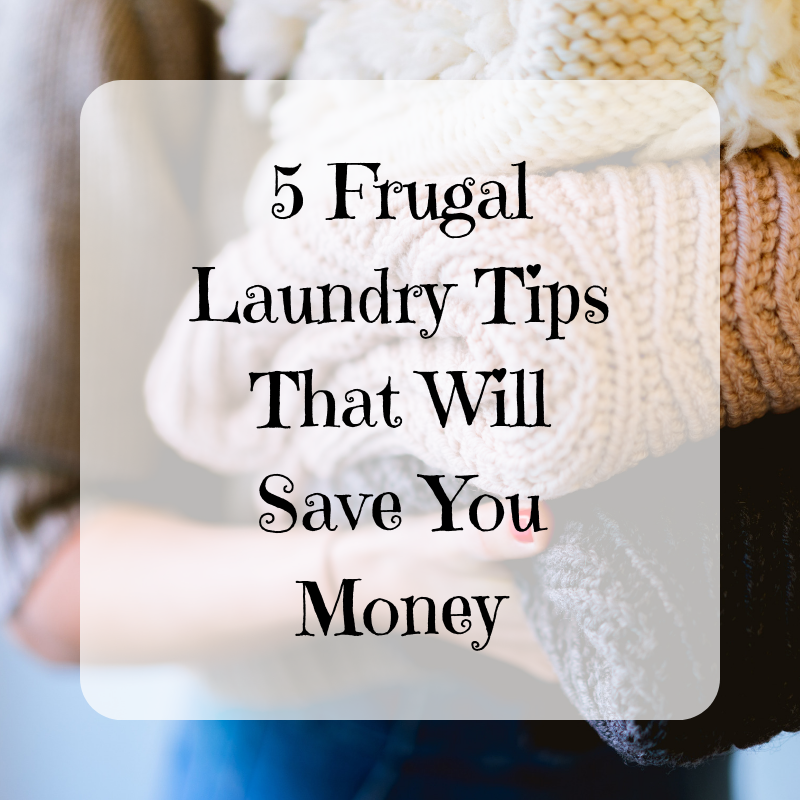 Nice tips for saving $$! I always do the sniff test. My girls are terrible for wearing something for a couple of hours then putting it in the dirty basket. Ugh!